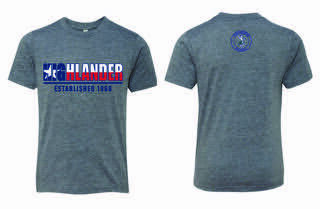 We are excited to offer the Highlander Spirit Shirt as a Sixth Grade fundraiser! These shirts can be worn instead of uniform shirts on designated “Spirit Shirt Day” each month. Samples are available in the office. Order yours today! © 2016 Highlander School. All rights reserved.